The new macOS Mojave 10.14.1 Supplemental Update software is available for the new MacBook Air models unveiled in 2018 through the Software Update mechanism in System Preferences → Software Update. 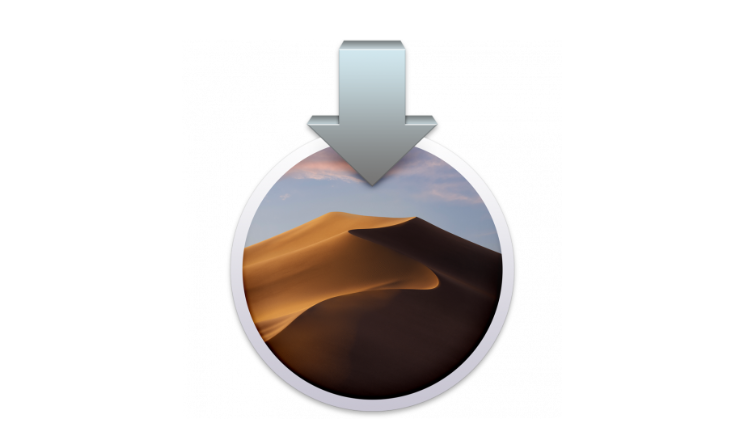 According to a support document on Apple’s wesbite, the macOS Mojave 10.14.1 Supplemental Update improves the stability and reliability of MacBook Air (2018) computers. No further information has been provided. The software update, weighing in at 1.3 gigabytes, is recommended for all users of the new MacBook Air. For detailed information about the security content of the new macOS Mojave 10.14.1 Supplemental Update, check out Apple’s support document.